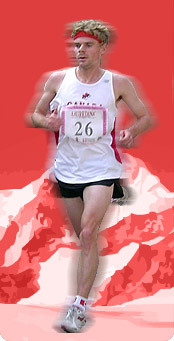 Matt was a member of the Running Team at the Royal Military College of Canada, where he graduated with an undergraduate degree in mechanical engineering. 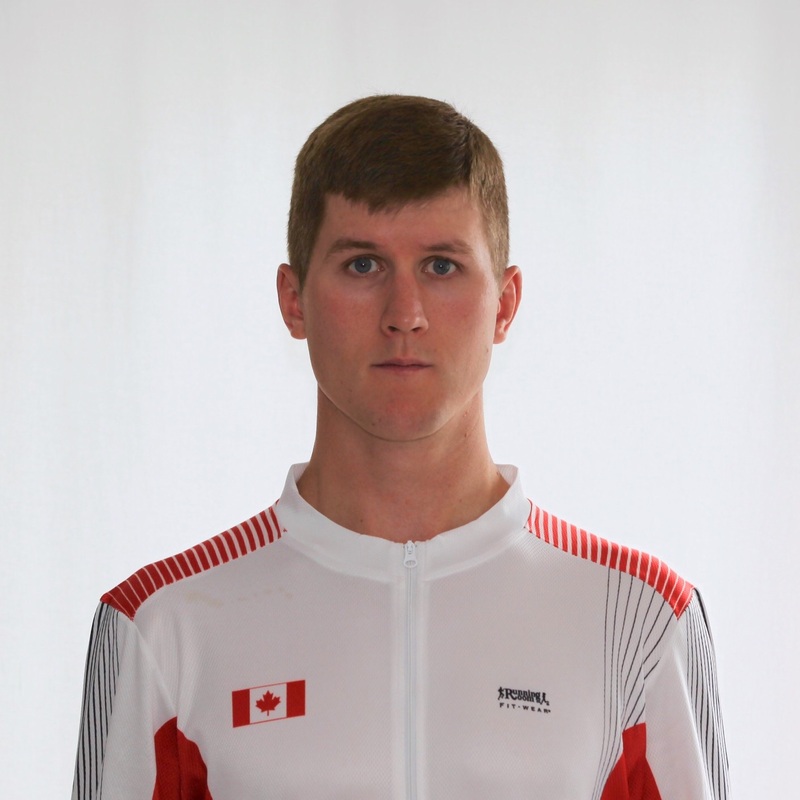 He has been a member of the Canadian Armed Forces CISM Running Team for the past eight years and competed at the CISM Cross Country World Championships in Switzerland in 2008, Belgium in 2010 and Lebanon in 2014. He also competed at the CISM Military World Games in Brazil in 2011 (5,000m) and South Korea in 2015 (10,000m). Matt is relatively new to mountain running although he enjoys spending time in the mountains running, alpine climbing and ski touring. Matt was a member of the Running Room Team for the Kananaskis 100 Mile Relay Race that placed 3rd in 2010, 3rd in 2011, 1st in 2014 and 2nd in 2015. He has run the 100km Stubai High Trail in Austria on two separate occasions with his wife, Emily Setlack who is the 2016 Canadian Half-Marathon Champion. Matt is coached by Steve Boyd from Kingston, ON.